TRAM-EM under palm trees – Save the Date! You usually associate the Canarian Island Tenerife with holidays, beach and palms. On June 4th 2017 there will come along another highlight, the Tram! 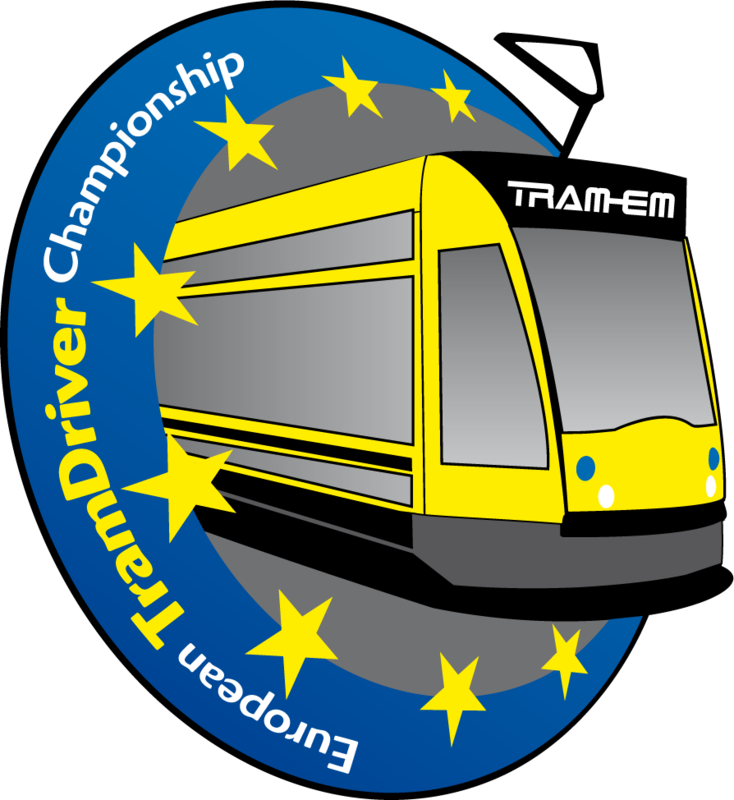 Then again the best european tram drivers will compete at the sixth TRAM-EM in the capital Santa Cruz. The highlight will be the public competitions on Sunday starting at 10 am. Then the Plaza de Europa will turn into a competition arena under palm trees for 25 international teams. 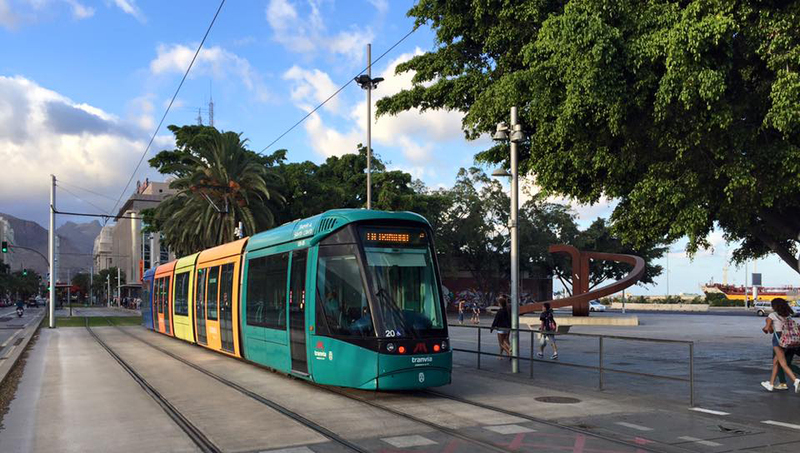 To all our TRAM-Fans: Get ready, turn in your vacation planns and book your flight and hotel in Tenerife. Hotel recommendations and news about the preparations will follow soon.